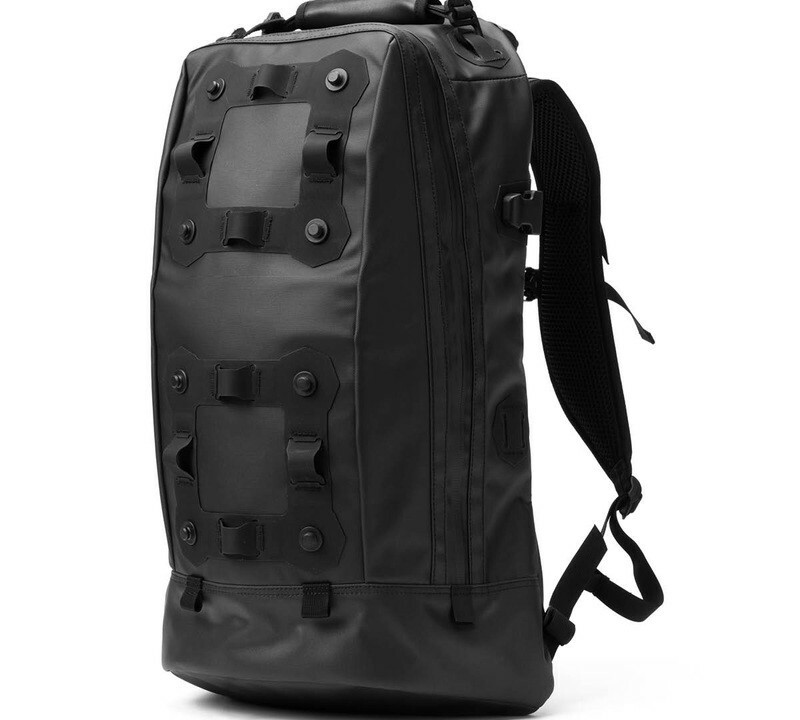 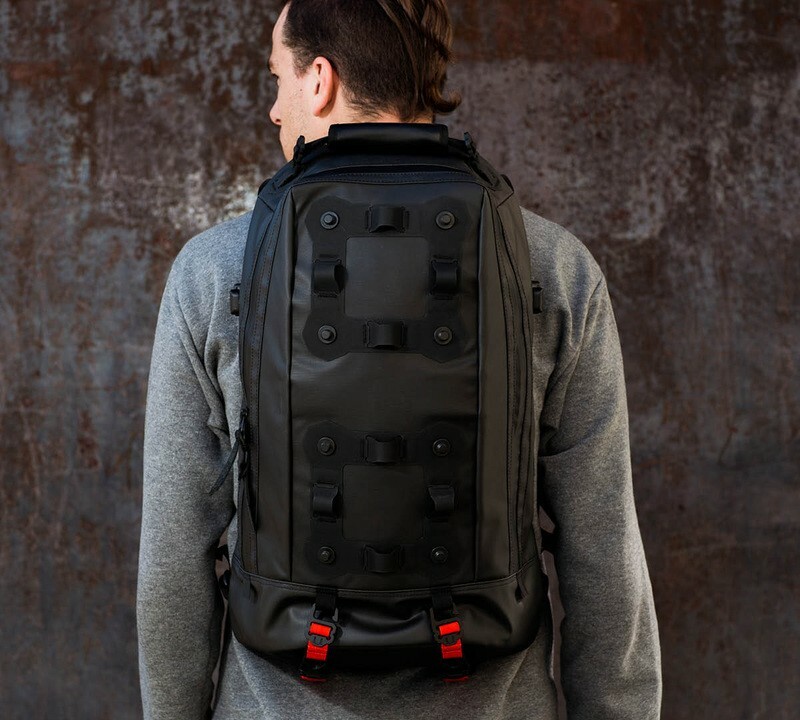 All of Black Embers’ modular urban packs are made with materials like black waterproof carbonate-coated 1000-Denier Ballistic nylon & leather & feature Mag-Lock hardware. 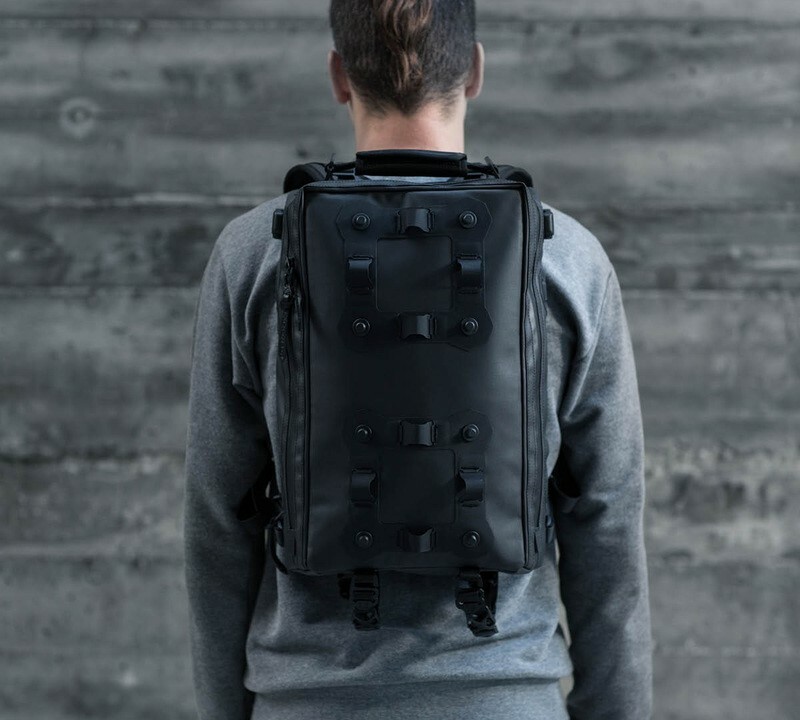 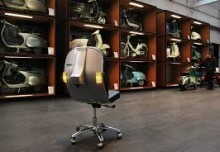 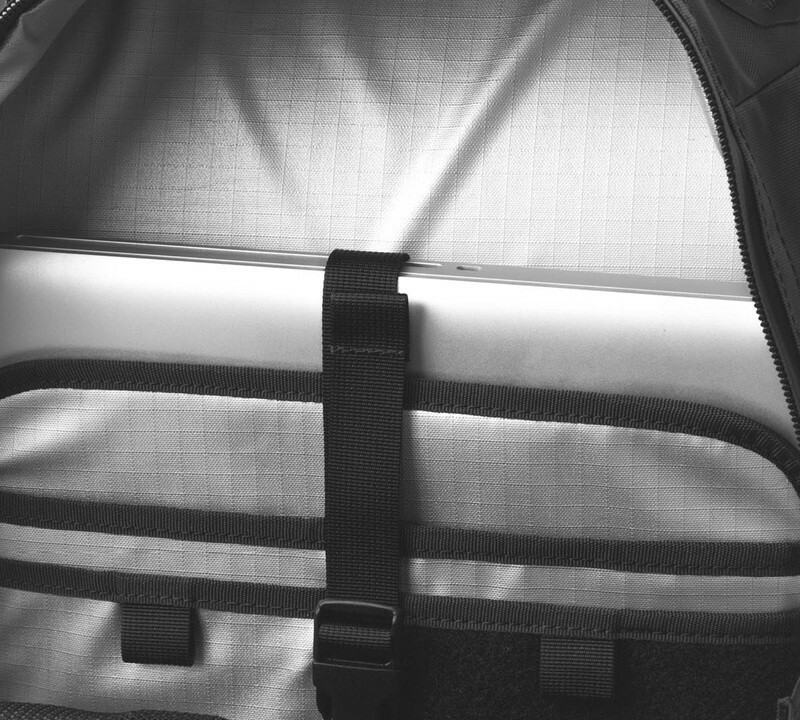 Choose from 3 backpack models & build it to your own specs with their line of accessories. 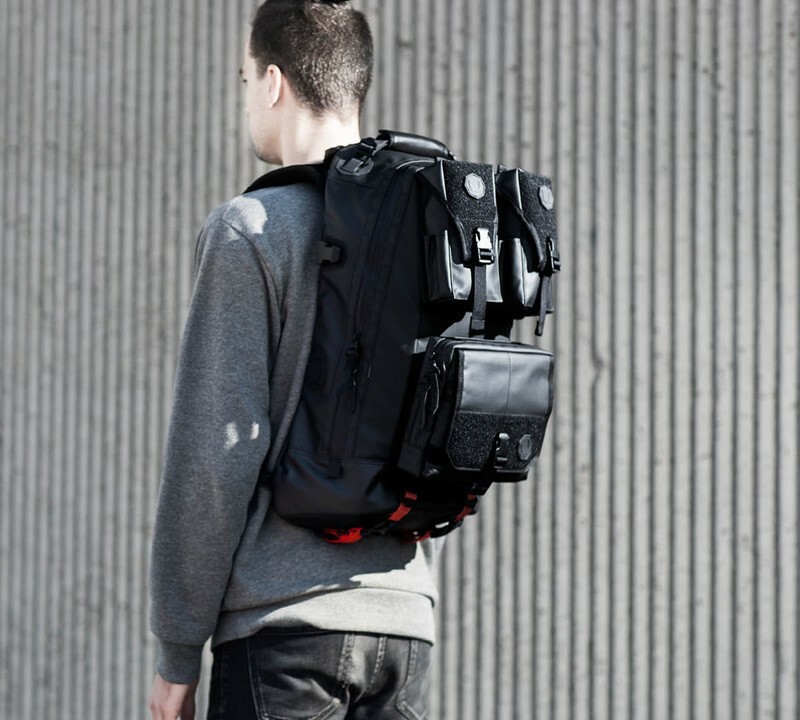 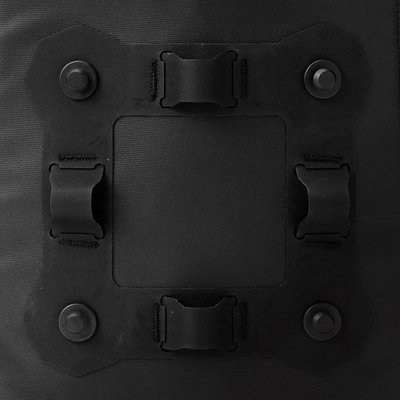 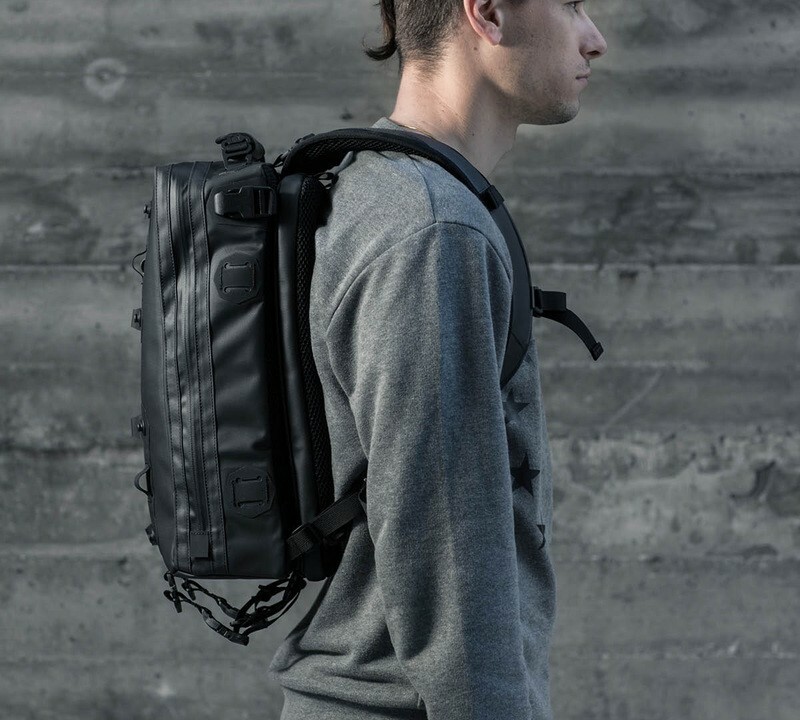 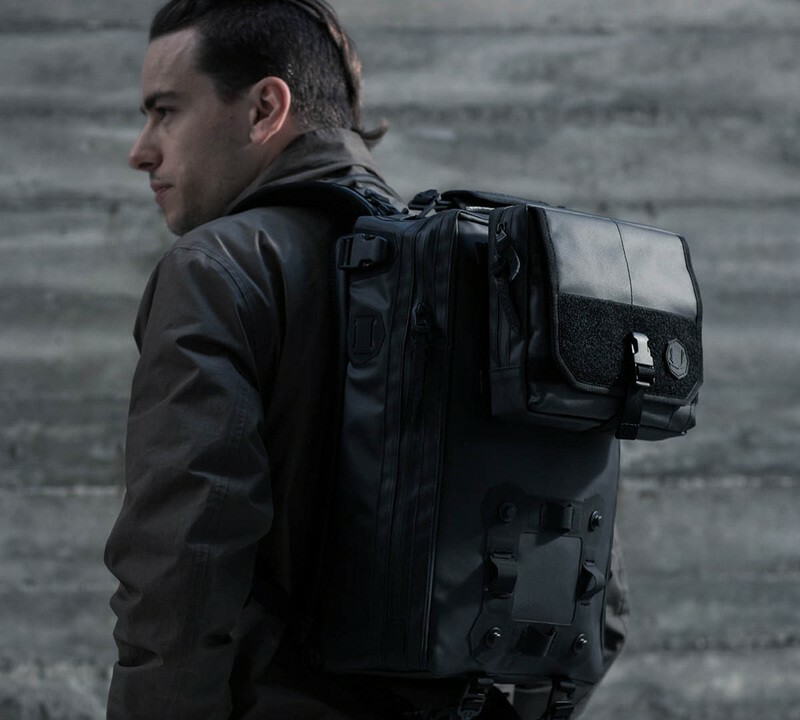 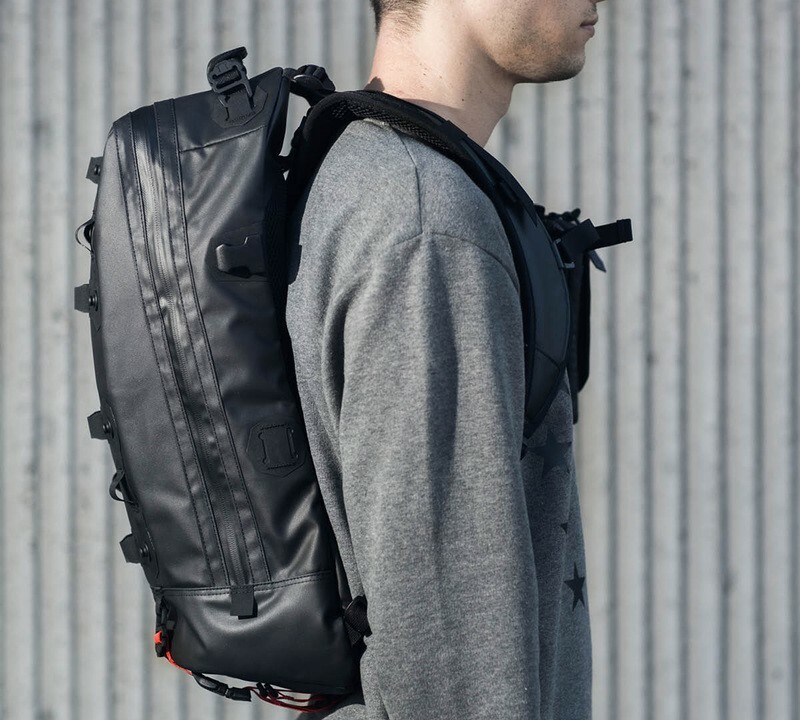 A full black practical utility backpack that could finish off a minimalistic urban adventurer.